Check out our line of wire products for all of your cutting needs. We specialize in engineering services for your installations. See our services by clicking below. Click on the image below to see an article from our partners at Hazemag on choosing the right impactor. For the past 100 years we have earned an international reputation as the producer of the world’s finest clay cutting wires, and supplier of complete bulk material handling and processing systems. We established our reputation through service, quality, and attention to detail. These are the foundation of what differentiates MECO from the competition. 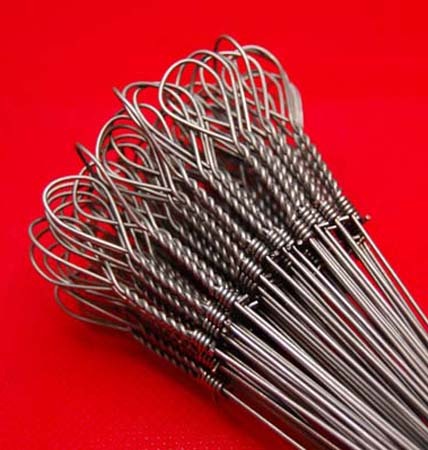 MECO's clay cutting wires deliver long lasting, high efficiency production to manufacturers worldwide. Whether it's clay cutting, trimming, texturing, splitting, or special purpose, we make the wire for the job. Our Engineering team in conjunction with our sales group delivers turnkey material handling and processing solutions. We do it all; from civil engineering to complete plant design, equipment supply, installation, and project management. 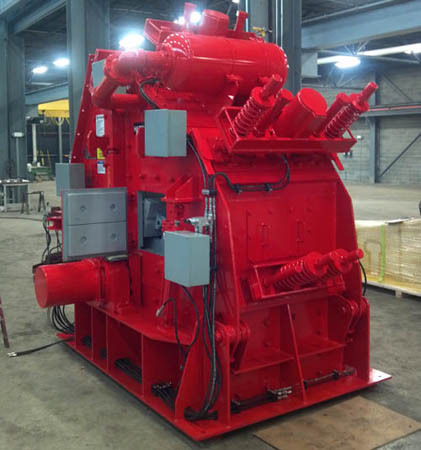 Our specialty is integration of new equipment into existing processes to improve your process. No job is too small or too large.